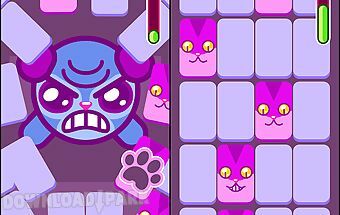 Move colorful jewels along the screen matching 3 and more same jewels. Get ancient treasure! 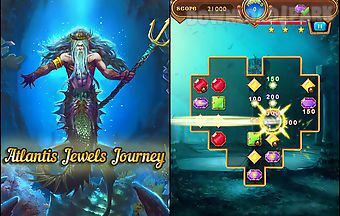 Go looking for legendary treasures of atlantis in this game for android. Des..
Once upon a time there was a girl julia. And she had a kitten kitty. But one day kitty disappeared. And then julia started on her journey to the magic forest to find her..
Move people from different epochs across the playing field. Combine several identical characters to get a person of the next epoch. Try yourself as a god in this android.. 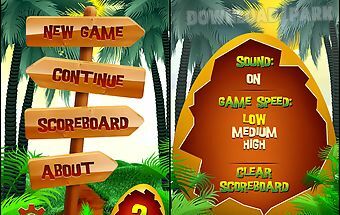 Tap the screen of your device maximum fast to break the egg shell placed in the center of the playing board. Demonstrate fast work of your fingers and your luck in this .. Build a military base on a faraway planet and defend it from enemies. Create a powerful army and defeat alien invaders . 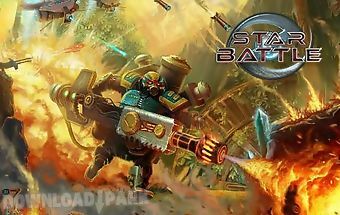 Command space marines in this exciting game for ..
Control an army of battle robots. Build a base on a far away planet collect valuable resources and defend from enemies. 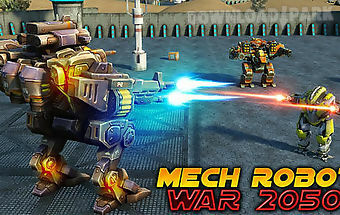 This game for android will take you into the dist..
Take part in high technology war of future. 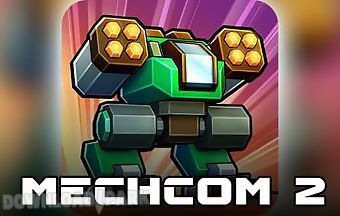 Control a fighting robot and destroy fighting machines of your enemy by means of powerful weapons. Choose your side in the co.. 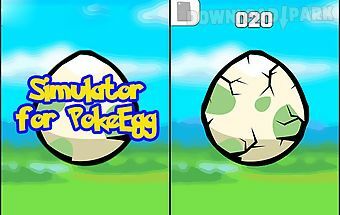 Version 2 of the famous game has finally been released. 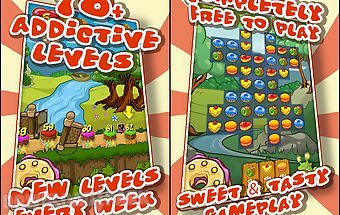 New design levels and characters will make the game more fun and challenging. As usual you have to match three or..
Guide a brave prince roland through many adventures and fights. 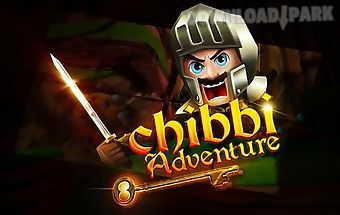 Help him fight monsters and return his kingdom its past glory. 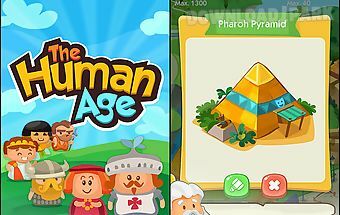 The protagonist of this game for android n..
Travel kingdom lands go down into dungeons defeat monsters get gold jewels and other valuables. 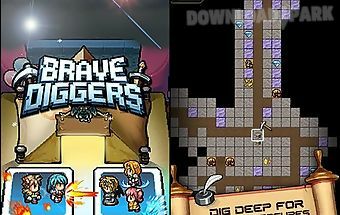 Lead a party of brave miners in this exciting game for android. Guide her..
Travel across various epochs help famous historical persons rescue the universe from destruction. 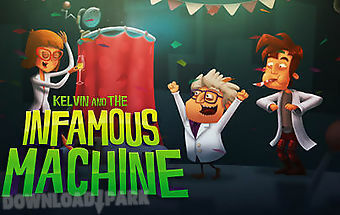 Kelvin the hero of this android game was an assistant of a brilliant bu..